It does not matter is we have hard surface or carpet floor, once in a while the floor surfaces need special care to ensure it last longer and it remains clean and good looking. Everyday wear and tear can create flaws that if not tended quickly will result in costly reparation or replacement sooner that necessary. Carpets are regularly vacuumed – Periodically, carpets need a professional, deep clean to remove stains, dirt and allergens accumulated. This will keep your carpet looking new, smelling clean and the air in the room healthier. Our system can also be used to clean and refresh furniture upholstery. We have the professional equipment and product to provide. Hardwoods – In addition to regular dusting and wiping with hardwood cleaner, hardwood floors should be polished and treated every few months according to the manufacturer’s indications. This will help protect the surface and maintain their luster. Hard Floors – Maintenance depends on the surface material. 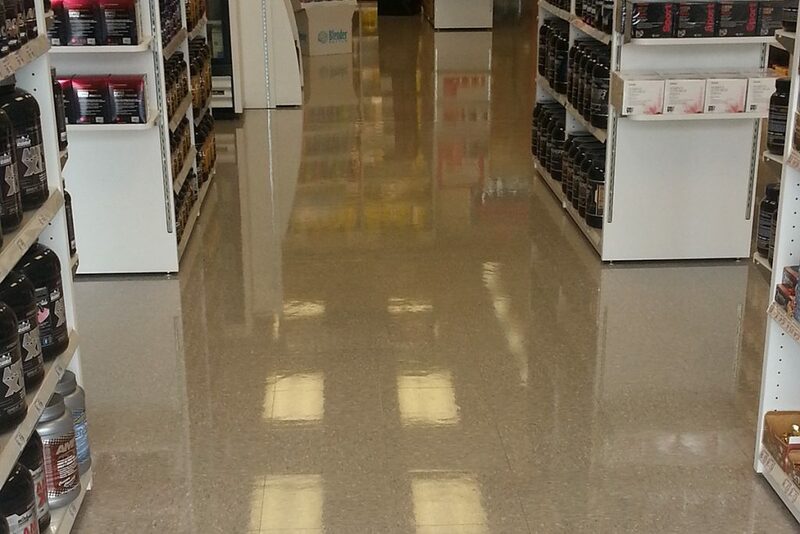 These can vary from laminate, vinyl to concrete, porcelain or terrazzo. 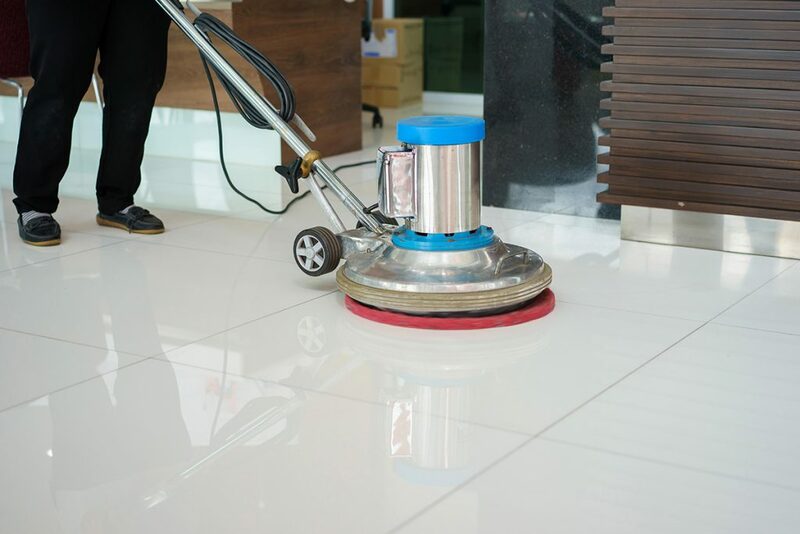 These surfaces can be polished, stripped and recover depending on the manufacture’s recommendation and other proven professional techniques.